Having seen Phillips School, it's time to have a rest at this restaurant. 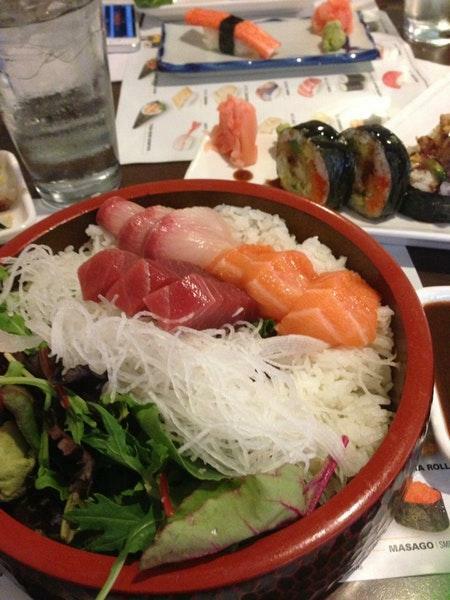 If you prefer Japanese cuisine, then Sushi Express is worth visiting. 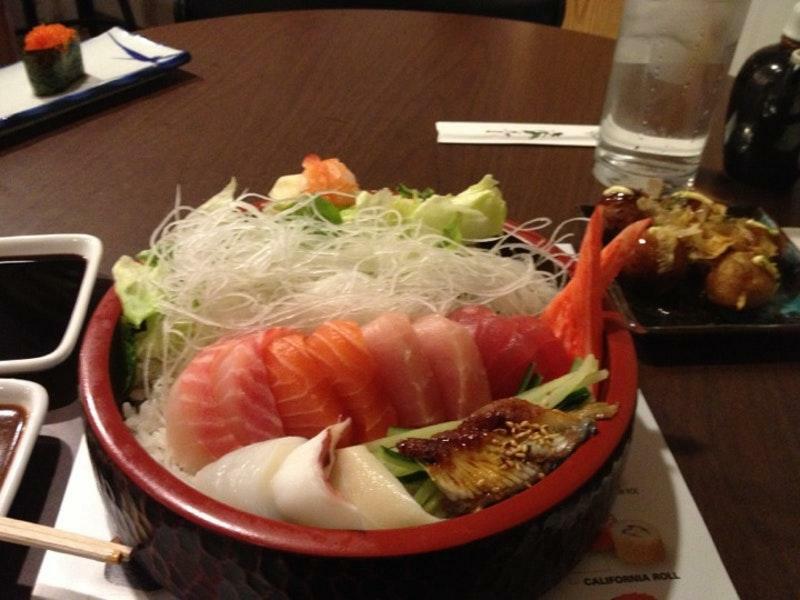 Being at this place, order perfectly cooked nigiri, spicy salmon and spicy salmon rolls. You will be offered delicious espresso. Food delivery is a big plus of this spot. A number of visitors find the staff knowledgeable. People mention that the service is fabulous here. You will appreciate low prices. The atmosphere of this place is charming. On TripAdvisor, guests point out that this restaurant is worth the 4.5 star rating. 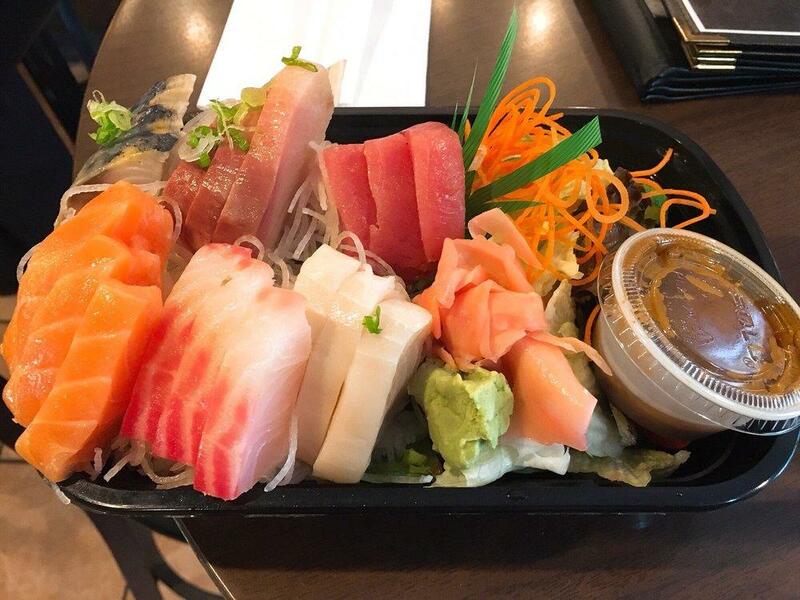 I order take out from Sushi Express at least once a week. It's the best bang for your buck for sushi in the Boston area. It's super easy to order online - I usually pick it up myself since I live a block away. The woman there is so sweet and nice. Sushi is SOLID. And you can't beat the prices. 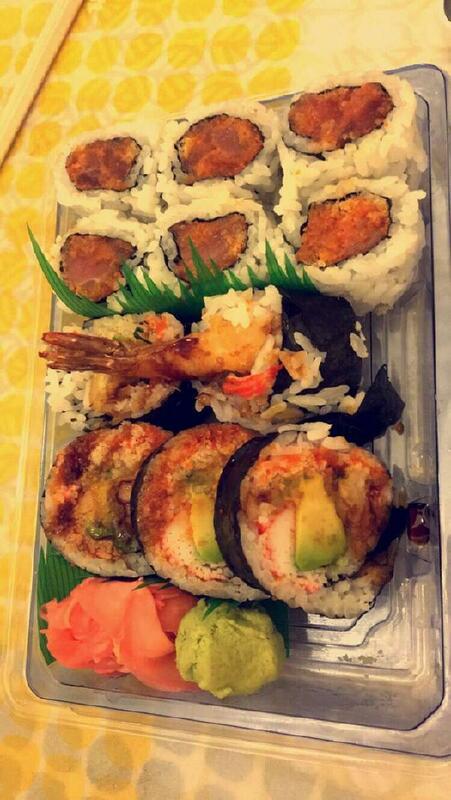 I love the philly roll, spicy salmon roll, and the salmon sashimi (which is amazing and always fresh!). If you live in the area, this should easily be your go-to. Used to be decent. Not anymore. Appears to be under new management/ownership. Smells bad, order took forever. We did not risk trying their sushi, walked away. Whenever I feel too lazy to cook, I tend to order sushi from here. 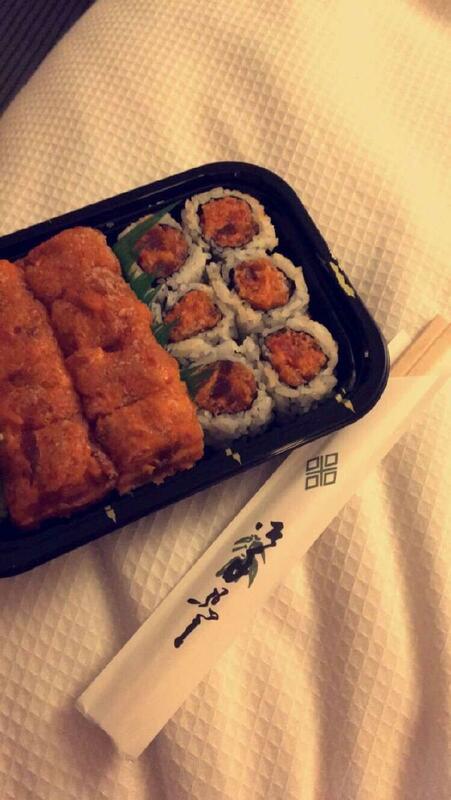 I love the avocado salmon roll and the philadelphia roll. The yelp ordering app makes it super easy. I pick it up myself. It's normally ready within 20-30 minutes. I've also dined in with my friend before. 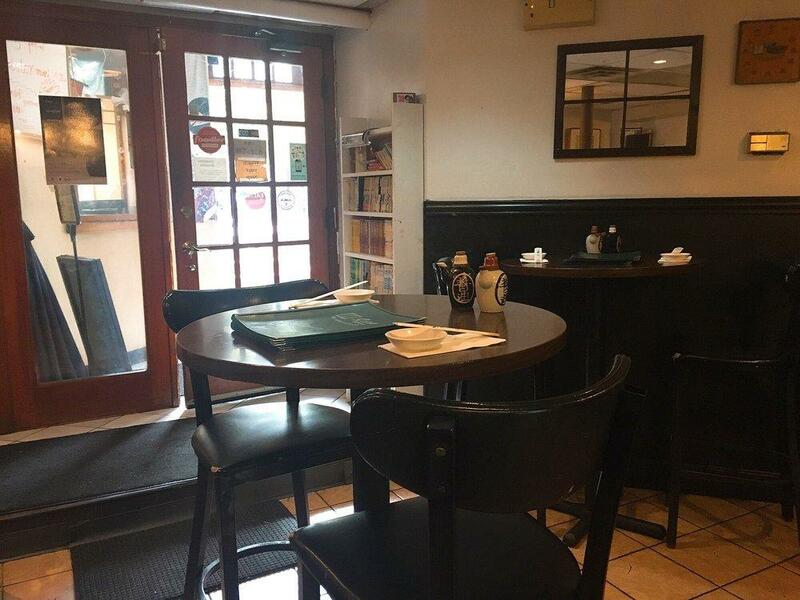 It's quite small but cozy and intimate. Interestingly enough, they have a shelf full of books. I think some books are anime. Overall, I highly recommend this place for sushi.